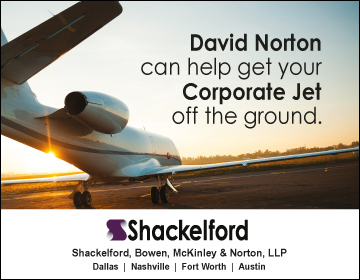 For many jetsetters, arriving at your desired destination safely and on time depends entirely on your private jet pilot. 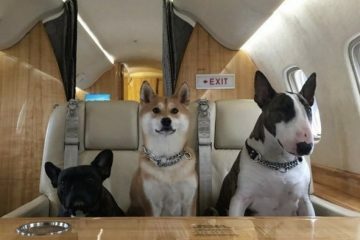 These quintessential “masters of the sky” keep business meetings on schedule and help ensure their beloved passengers enjoy a pleasant flight and stay clear of harm’s way when traveling across the country or abroad. 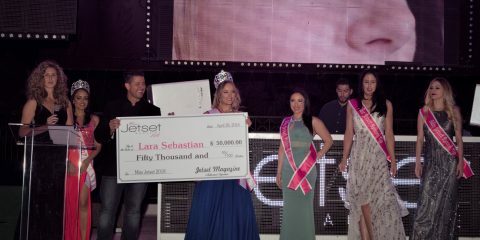 It only makes sense, then, that these vital players in the private jet travel space are graciously and generously rewarded, yet finding the perfect gift for your airborne chauffeur can be a formidable challenge. 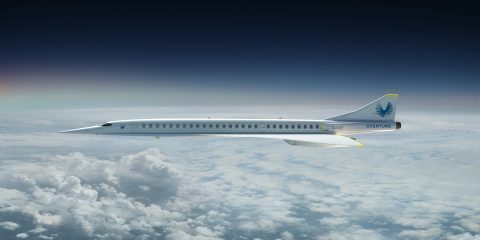 Fortunately, the experts at Jetset have compiled a go-to list of perfect gifts for the aviation aficionado at the helm of your limousine in the skies. 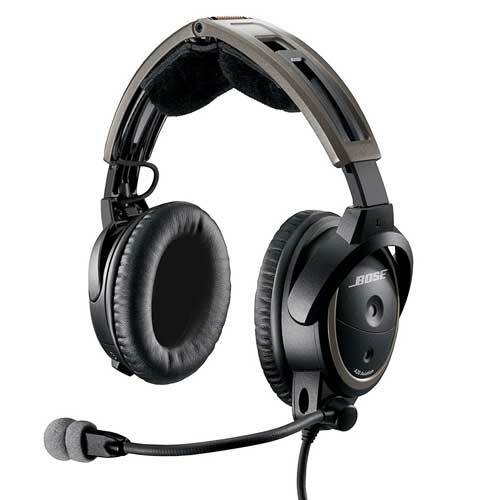 No pilot should ever be without a quality headset. 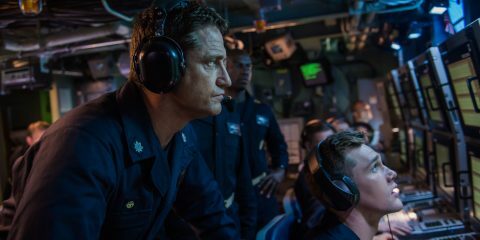 Offering one of the most clear and crisp sounds available on the market, Bose leaves no stone unturned with its industry-leading audio headset specifically designed for pilots who refuse to settle for anything less than the very best. Looking for a way to record your epic takeoffs and landings? Maybe you’re just looking for a unique way to capture the scenic landscape along your elevated journey. 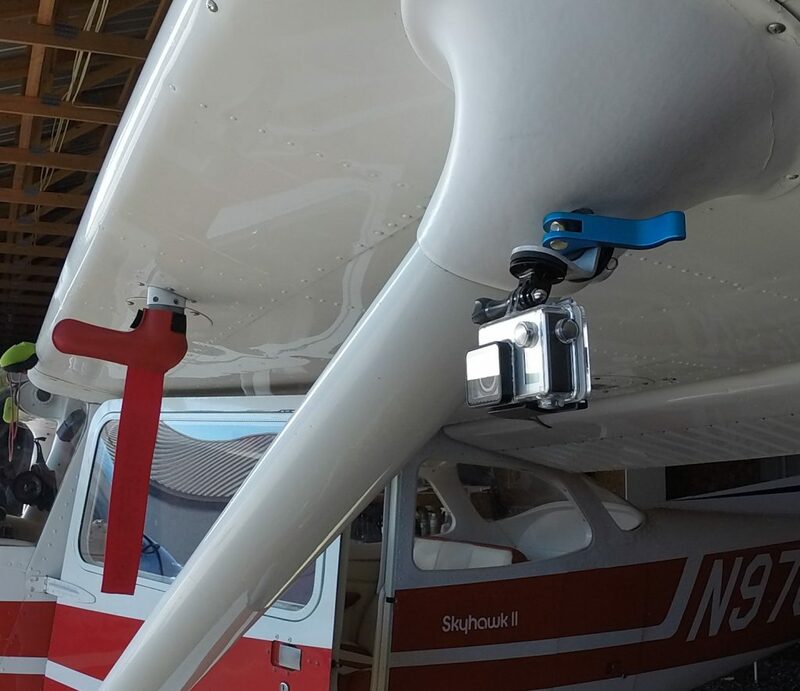 The MyPilotPro mount for GoPro provides the perfect solution for documenting your aviation adventures. Intelligently crafted from aircraft aluminum and meticulously designed to be FAA compliant, the MyPilotPro mount attaches to almost any General Aviation or Light Sport aircraft with tie downs. 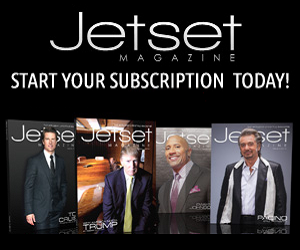 Does your private jet captain need a new pair of aviators? Look no further than the latest collection from world renowned eyewear manufacturer Dillon Optics. 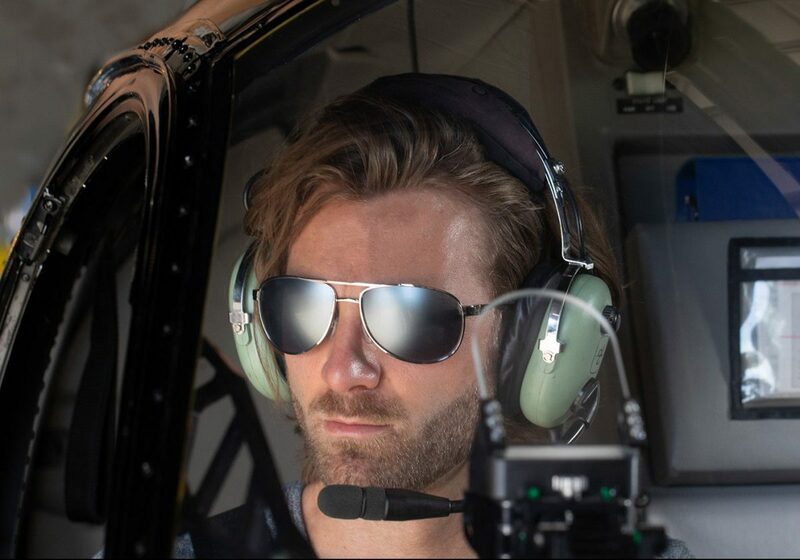 Known for its best-in-class and patented NIR lens technology, Dillon offers a full range of stylish options to keep your pilot’s eyes protected from the sun’s glare – all while stylishly looking the part. These are a must-have for any aviation enthusiast. Travelpro luggage has been the standout choice for aviation professionals ever since a pilot designed the company’s first product more than 30 years ago. 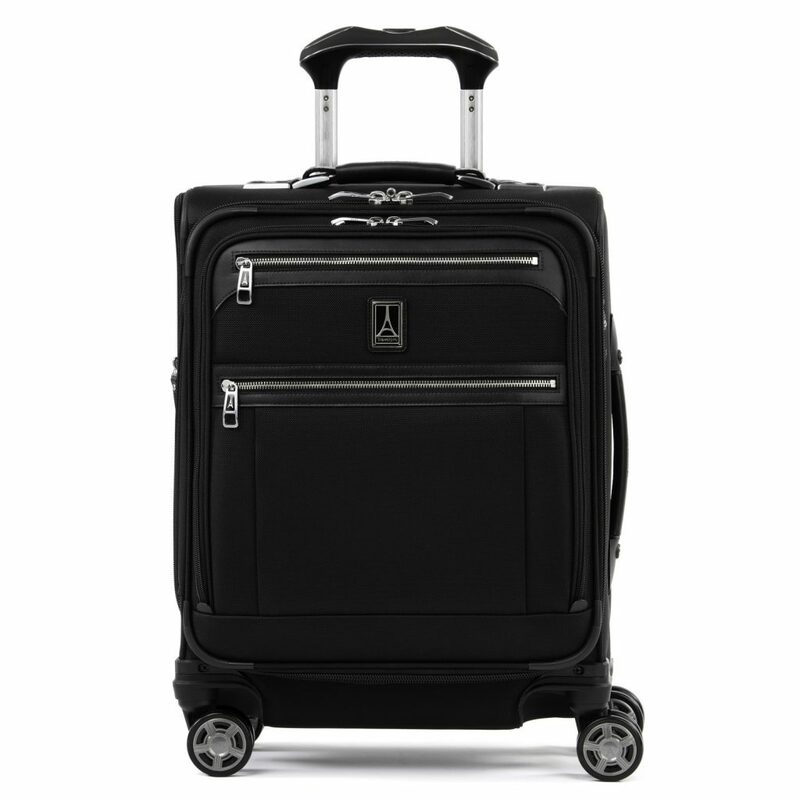 The International Expandable Carry-On Spinner from Travelpro’s Platinum Elite series is guaranteed to provide everything your pilot could want in a suitcase, right down to a built-in USB power port. It’s perfect combination of luxurious style and rugged performance are bound to be appreciated by the pilot on the go. 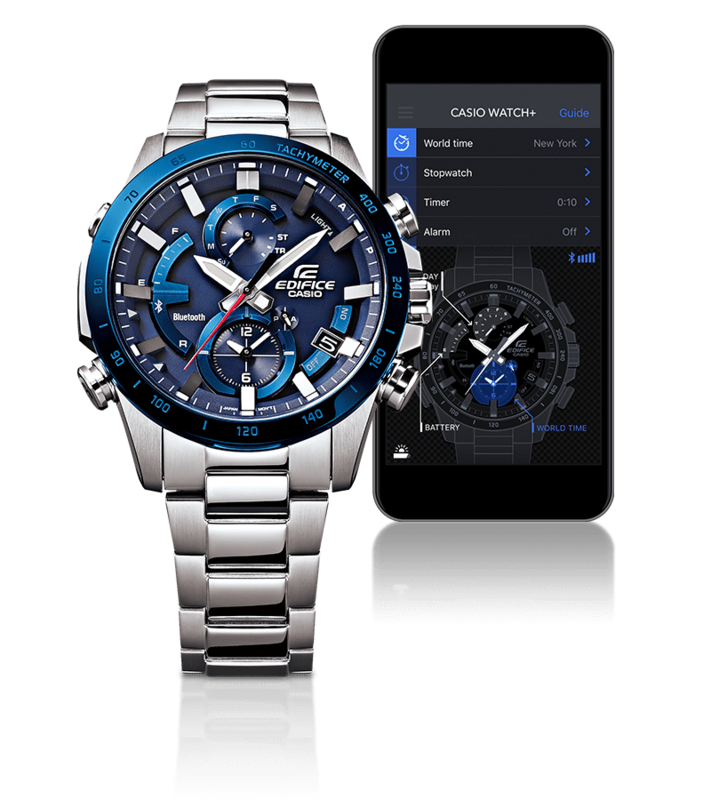 Help your private pilot keep track of time with Casio’s EDIFICE EQB900. With bold blue accents in a stylish mid-size case, the EQB900 exudes class and provides the perfect complement to any aviator’s wardrobe. When time is of the essence, Casio’s Mobile Link Technology ensures your pilot’s wrist is always up to date, thanks to the integrated smart phone pairing capabilities that will automatically update the timepiece with current time zone information in more than 300 cities worldwide. It also automatically updates for Daylight Savings Time, meaning your pilot will never have to worry about forgetting to change the clock and risk missing an important flight time. Portable battery chargers have certainly gained popularity over the past few years. After all, nearly everyone has experienced the dreaded “low power” notification on their smartphone at some point and wished they had a backup power source. 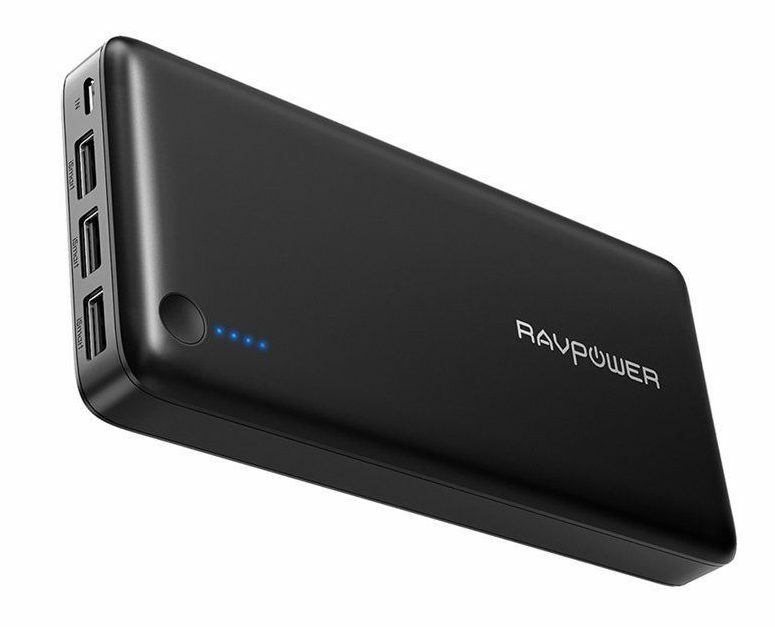 Although most major airlines have banned their use on commercial flights, this powerful charger from RavPower will prevent your pilot from ever needing to worry about running out of juice while jetsetting from FBO to FBO. It packs enough power for an estimated 9 days of unrestrained usage and is capable of recharging a phone more than six times and a tablet more than twice. It’s also able to charge up to three devices at once for those who simply can’t go without their handheld devices. 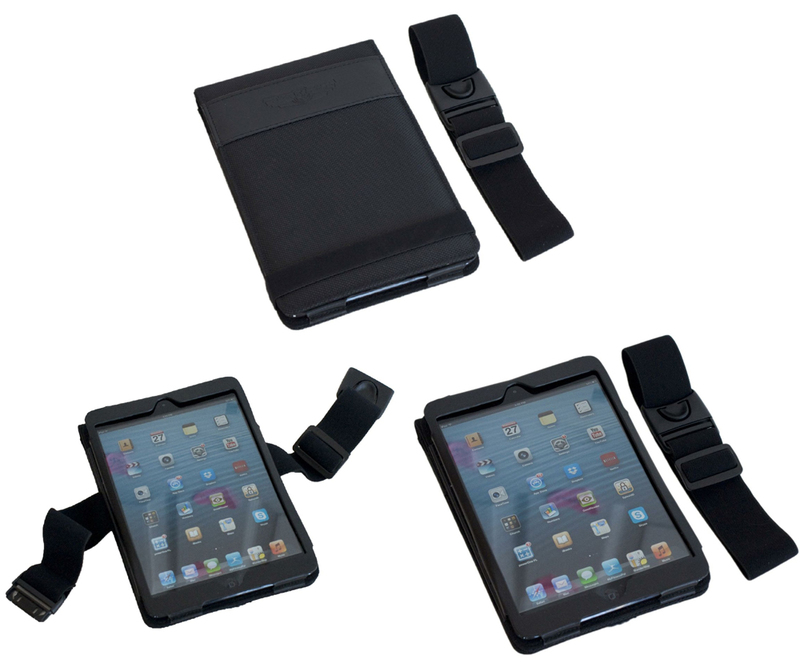 Speaking of tablets, why not reward your pilot with the essential accessories, such as this iPad Air kneeboard case from Sky High Gear? The cockpit-friendly leg strap allows for easy access to a tablet so your aviator can remain organized and attentive to passenger needs during flight. No more maneuvering around the flight controls to keep track of important data! Even the most seasoned pilot needs a refresher course from time to time. The Logitech Saitek Pro Flight Ultimate Flight Sim Bundle has just about everything you could possibly need to experience the feeling of real-world flight from the comfort of home. 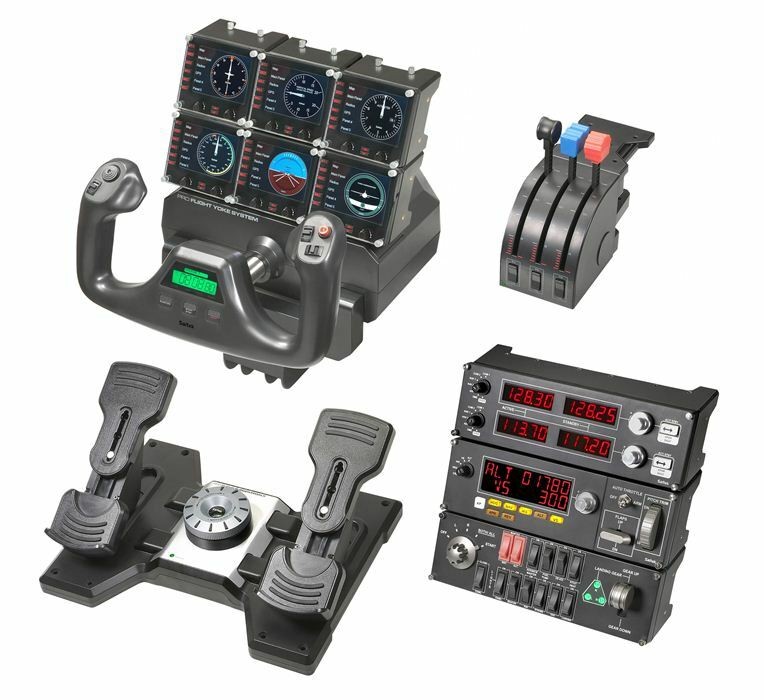 A yoke and throttle quadrant system, rudder pedals, instrument panel, switch panel, radio panel, and multi panel are all included with this package. Pilots of all skill levels can train at their own pace with all the buttons, bells, and whistles found onboard an actual plane. No pilot will ever be ready for takeoff without properly notating coordinates and other pertinent trip information in their personal flight journal. 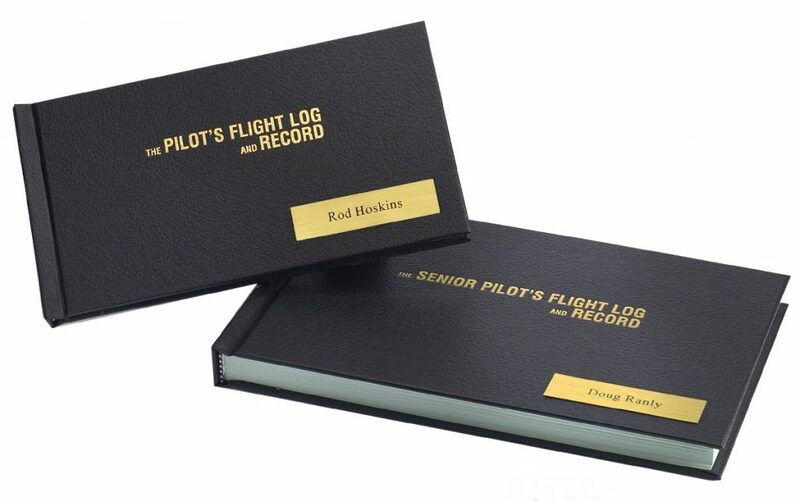 It’s a vital tool in any aviator’s arsenal and makes the perfect gift for pilots of all skills levels. 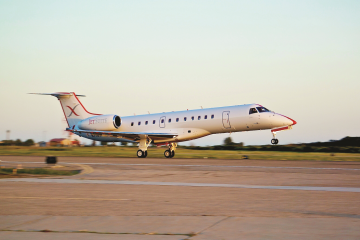 You’ve undoubtedly seen one of these before – whether it was at your local FBO, or perhaps while signing paperwork in the sales office during your last aircraft acquisition. More than just a paperweight or model plane, these lifelike miniatures are exact replicas of the real thing and are guaranteed to put a smile on the face of anyone lucky enough to receive one. 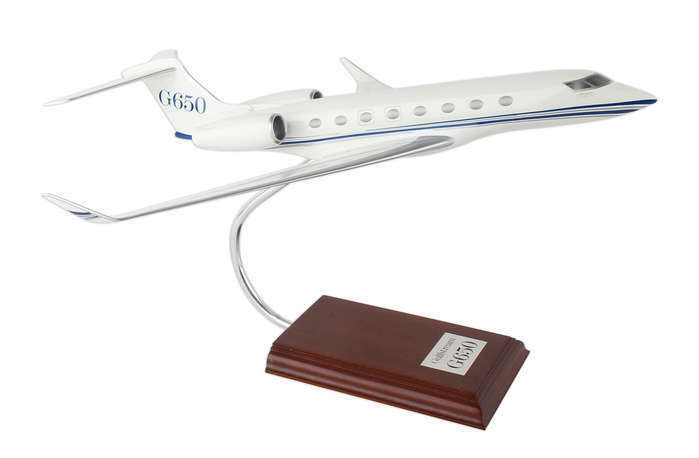 Whether it’s a Cessna 172 or a Gulfstream G650, a 3D model of your pilot’s beloved aircraft is a great gift for any occasion.